The WiFi stick makes it possible to establish a stable W-LAN connection with data speeds of up to 300 Mbit/s. The supplied high gain antenna can be achieved higher ranges. 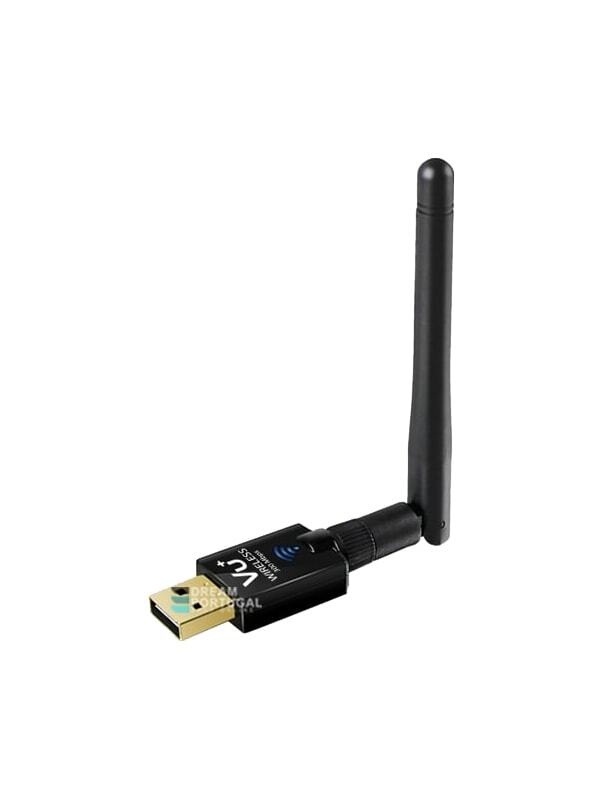 The WLAN stick is the perfect solution for your Vu+ set-top-boxes to integrate it wirelessly into the home network or to pass on the Internet connection of the router/modem to the Vu+ receiver.